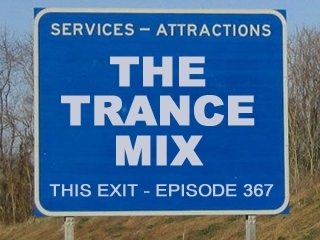 No, your eyes are not playing tricks on you ... it's actually a new episode of the Trance Mix! 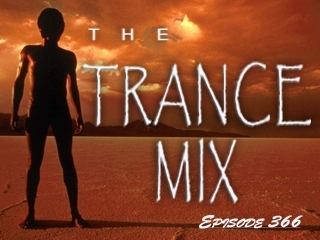 Things will be a little sporadic until we get fully back up to speed, but for now let's kick things off with a melodic hour-long mix of new tracks. Please leave a comment and let us know what you think. Thanks, and happy new year!